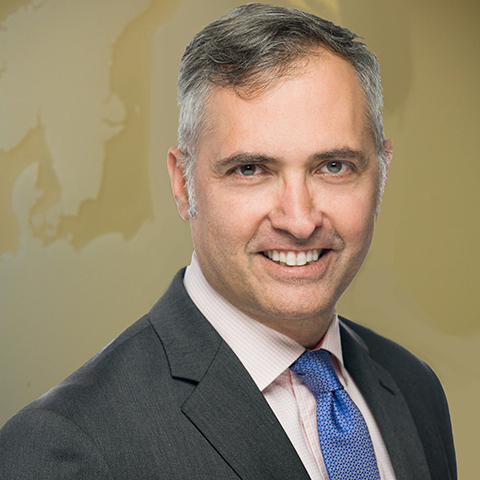 Steven Okun, Senior Advisor, advises clients on issues throughout Asia. He is based in Singapore. The Founder and CEO of APAC Advisors, Mr. Okun is widely considered a leader on corporate public affairs, sustainability and stakeholder engagement in the Asia Pacific region. He is also the ASEAN representative for the Emerging Market Private Equity Association (EMPEA). Living and working in Singapore since 2003, Mr. Okun created and led Asia Pacific public affairs for both global investment firm KKR and global logistics firm UPS, as well as being a leader of multiple business chambers and industry associations, including having been elected three times each as Chairman of both the American Chamber of Commerce in Singapore and the Asia Pacific Council of American Chambers of Commerce (APCAC). He remains on the boards of both. As KKR’s first Director of Asia Pacific Public Affairs, Mr. Okun’s responsibilities encompassed government affairs, communications, stakeholder engagement and environmental and social responsibility issues for KKR, as well as in supporting those efforts for its portfolio companies across the region. In particular, his responsibilities included working on Environmental, Social and Governance (“ESG”) initiatives. Also, he created and led KKR’s impact investing pro bono program, a model for strategic philanthropic engagement for which KKR was awarded the Gold Standard Award for Corporate Citizenship by PublicAffairsAsia. Mr. Okun led UPS Asia’s public affairs matters on aviation, competition and trade from 2003 until 2010, and before that worked in UPS’ Washington, DC office. He was instrumental in UPS Airlines obtaining it first-ever authority to operate in China in 2001. Mr. Okun served in the Administration of President Bill Clinton as Deputy General Counsel at the US Department of Transportation, being at the Department from 1994 to 1999. For his public service, he was awarded the Secretary’s Award for Special Service Commendation. 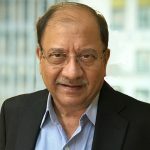 He represents and advocates the views of the US business community in Asia, including as a periodic guest host on CNBC. A sought after expert on public affairs, he speaks frequently in the media, at universities, businesses and conferences across the region, as well as is the author of numerous articles. Mr. Okun received his BA from the University of Virginia and his JD from the University of Virginia School of Law.